Team Breezy! 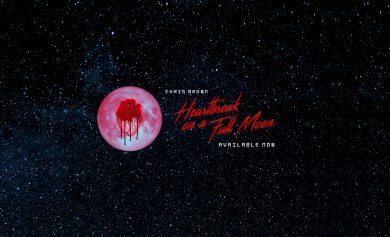 Chris’ eighth solo studio album, Heartbreak On A Full Moon, is out now with feature appearances by 14 artists and features 45 tracks. Head to your local retailer, download on your favorite digital provider or stream on Apple Music, Spotify and Tidal. Click here to get yours now! 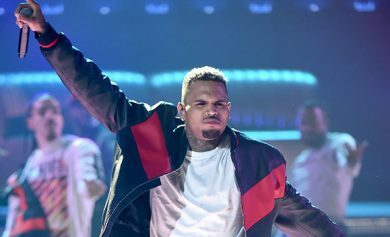 Watch Chris Perform at the 2017 BET Awards! Chris dropped new music on Friday featuring Cal Scruby! Listen to the track below and click here to get it on iTunes. 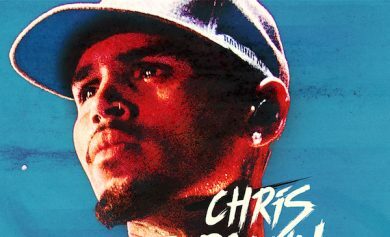 Chris Nominated For Two 2017 BET Awards! Team Breezy! Chris has been nominated for “Best Male R&B /Pop Artist” and “Best Collaboration (ft. Gucci Mane & Usher)” at the 2017 BET Awards! Be sure to tune in when the show airs live on Sunday, June 25th at 8pm EST on BET!